RTI Surgical® Introduces TETRAfuse® 3D Technology Becoming First to Offer 3D Printed Interbody Polymer Optimized to Participate in Fusion - RTI Surgical Holdings, Inc.
ALACHUA, Fla. (October 20, 2017) – RTI Surgical, Inc. (RTI) (Nasdaq: RTIX), a global surgical implant company, today announced the introduction of TETRAfuse® 3D Technology, providing surgeons a solution they have been seeking. From the beginning, surgeons have had to choose between bone in-growth, radiolucency or mechanical strength when selecting a spinal interbody implant. TETRAfuse 3D Technology is the first 3D printed polymer implant material that has demonstrated trabecular bone ingrowth while maintaining radiolucency and bone-like mechanical properties1. TETRAfuse 3D Technology was developed to offer surgeons an interbody material that participates in the fusion process while maintaining bone-like mechanical properties and radiolucent imaging. Bringing these features together combines the osseointegrative advantages of titanium and allograft bone with the benefits surgeons experience with PEEK. RTI will soon announce the release of a family of products manufactured with TETRAfuse 3D Technology, providing a platform that will have many derivative products. 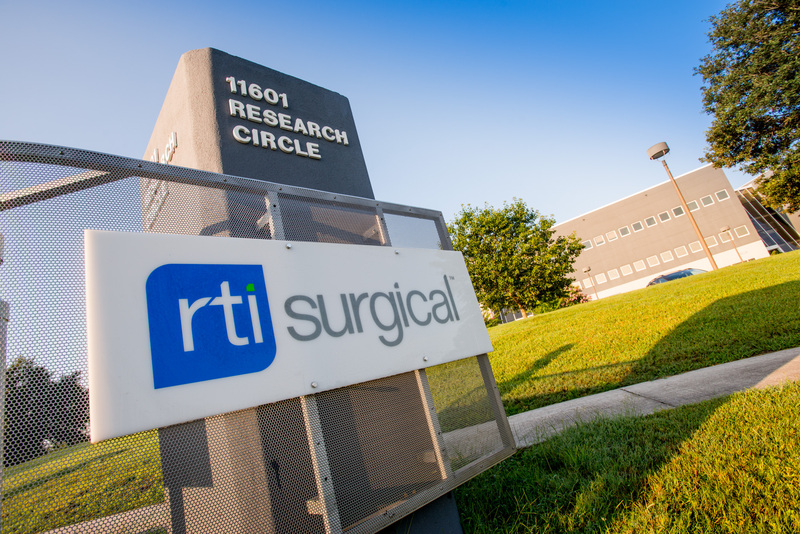 1 Data on file at RTI Surgical, Inc. Animal and in vitro data may not be representative of clinical experience. Clinical cases are unique and results may vary.